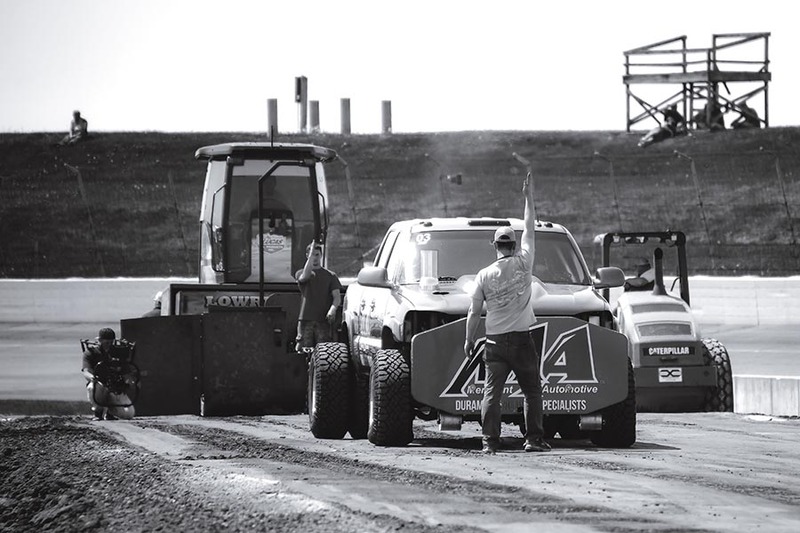 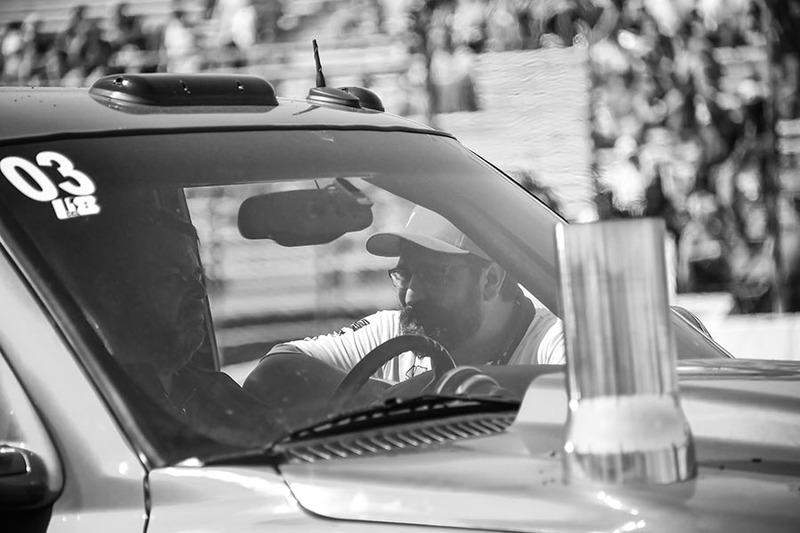 While Eric Merchant was a rookie at his first Ultimate Callout Challenge in 2018, he certainly is no rookie in the world of diesel performance and diesel motorsports. 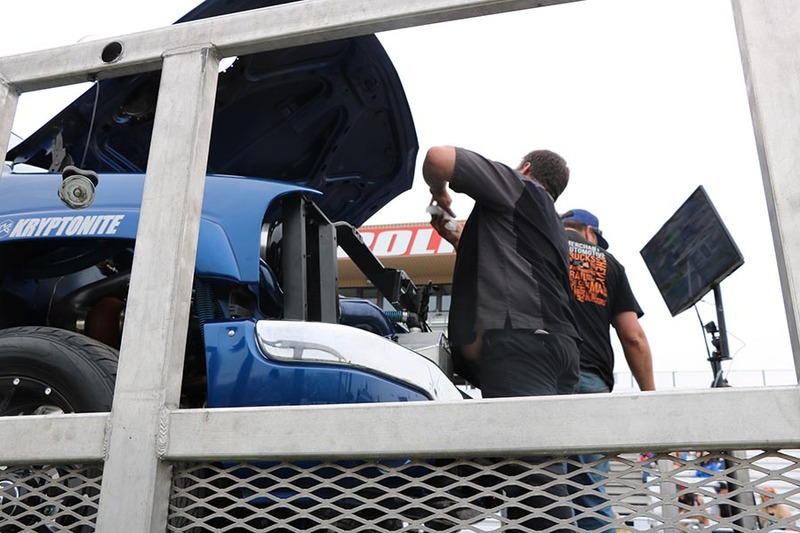 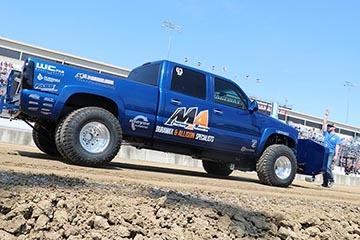 Merchant is especially well known to Duramax enthusiasts who turn to his shop Merchant Automotive for maintenance and performance products for their trucks. 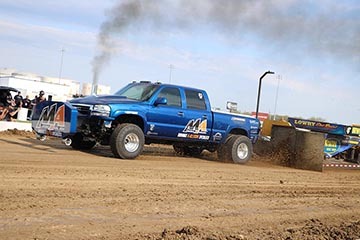 He is widely accepted as an expert when it comes to Duramax engines and the Allison transmission. 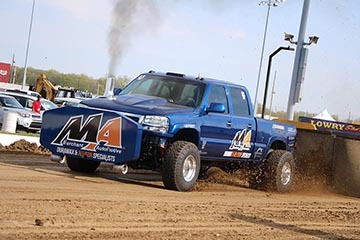 He has been involved in diesel motorsports since 2005 and ten years ago back in 2007, Merchant built the first Duramax truck to break the 1000 HP barrier on a chassis dyno. 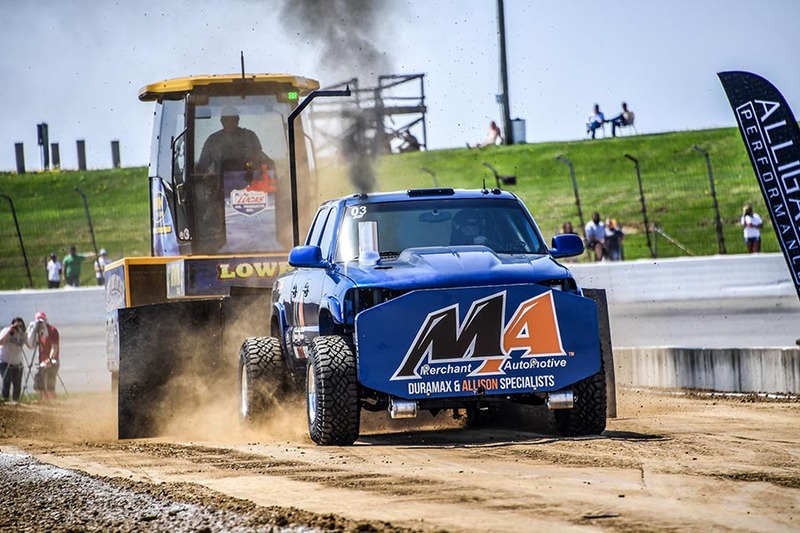 The shop also campaigns a Duramax powered sand drag buggy that has competed in numerous events across the country, including the 2017 Schuss Mountain Snow Challenge where he won the SuperMod Championship. 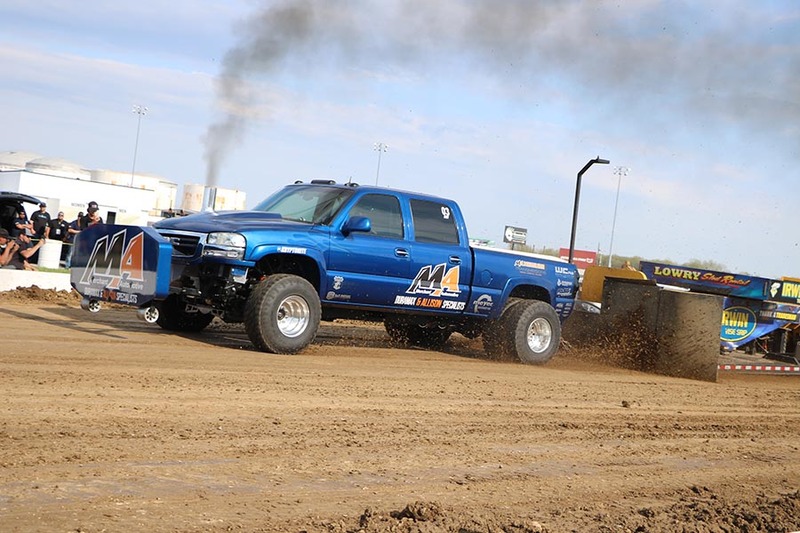 Merchant’s truck named “Ol Blue” was purchased new in 2002 and started him on his course of Duramax and Allison knowledge. 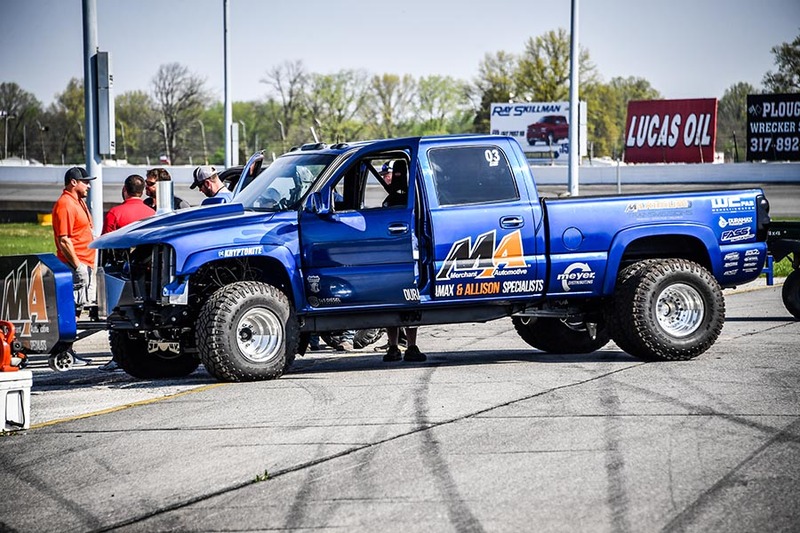 Ol Blue has had many revisions throughout the years, transforming from a stock truck to an 800 HP daily driver. 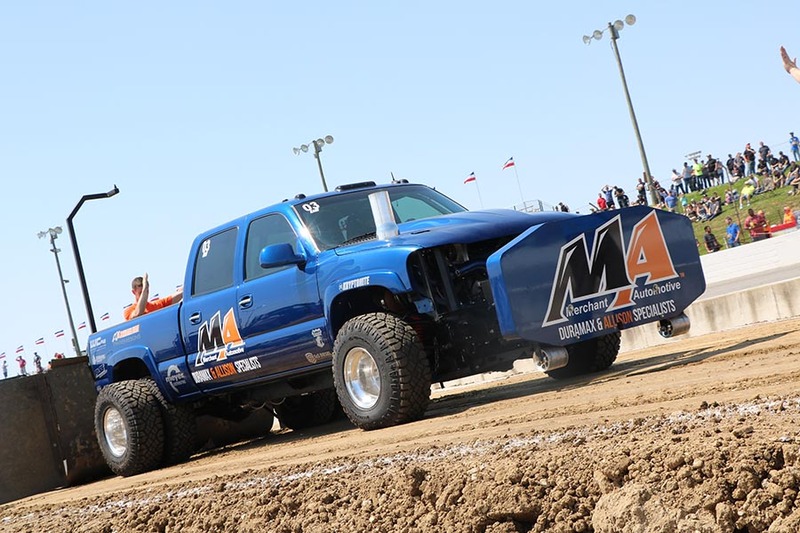 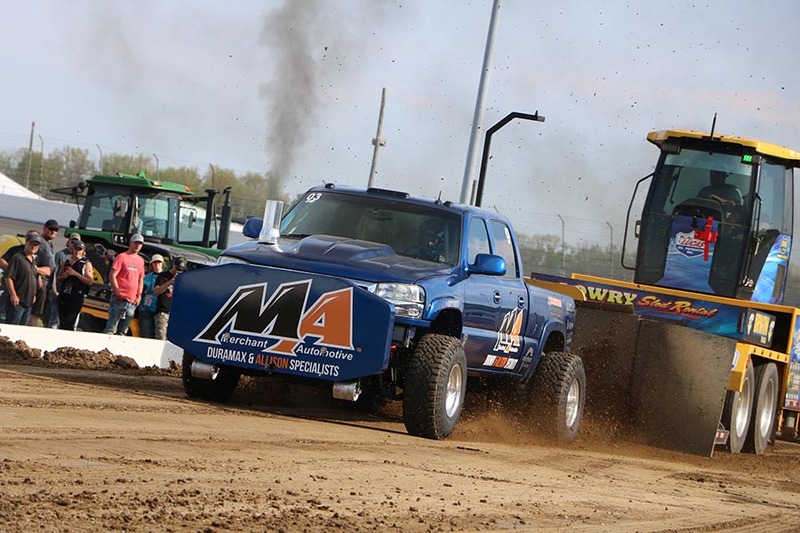 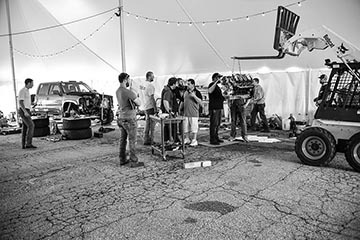 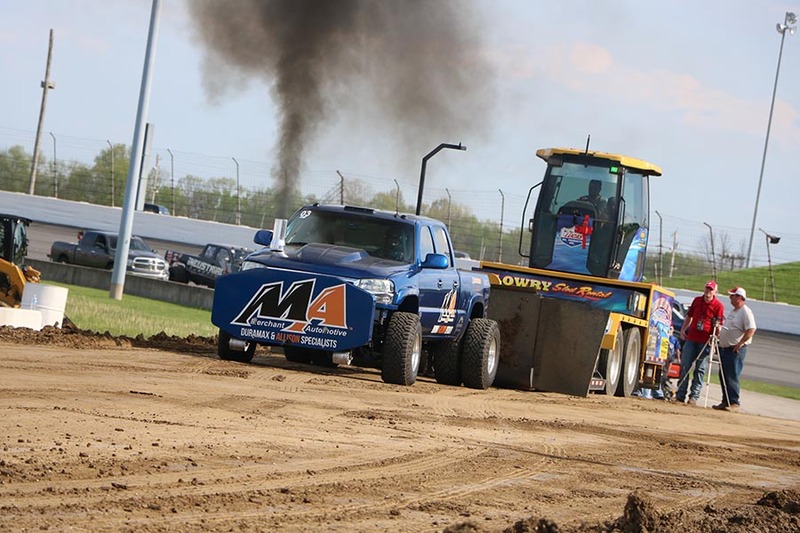 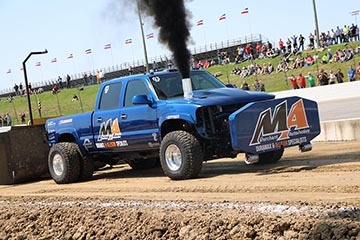 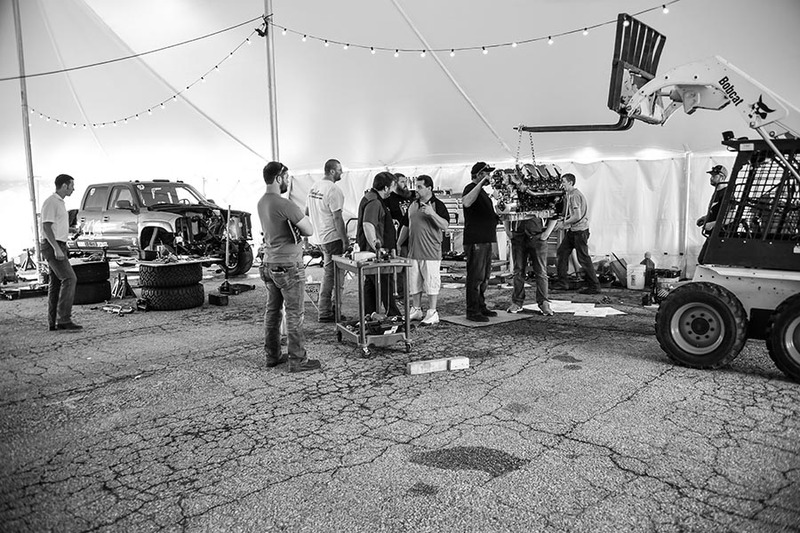 The truck then turned into a dedicated sled puller and captured the 2013 MTTP points championship in the highly competitive Hot Diesel class. At Merchant’s first UCC competition in 2018, he placed 17th overall. His strong suit as seen in the past, was the sled pulling portion of the competition placing him in 8th with a total of 289.25 feet, only 1 foot away from reaching 7th place. 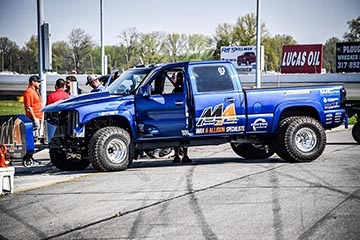 He placed 18th on the dyno and unfortunately didn’t get to see his truck reach the horsepower that it’s capable of. 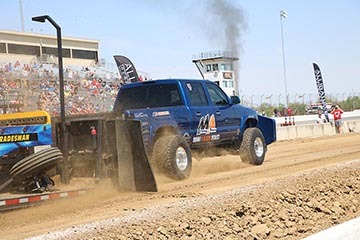 In the drag racing portion of the competition he placed 21st, reaching 10.95 seconds in the ¼ mile. 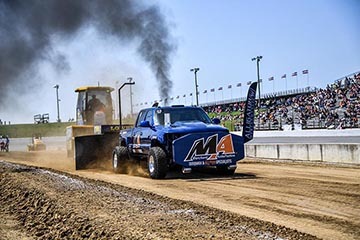 He will be depending on his hard working team at Merchant Automotive as well as assistance from the fuel delivery experts at S&S Diesel Motorsport to turn everything up in the truck to bring to the competition at his 2nd UCC in 2019. 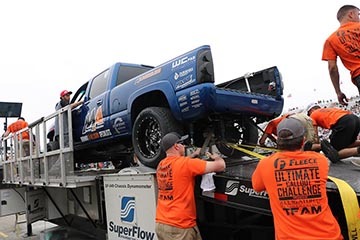 We can’t wait to see what set-up and new ideas he and his team will have up their sleeves at our 4th annual Ultimate Callout Challenge on May 3rd-5th 2019!